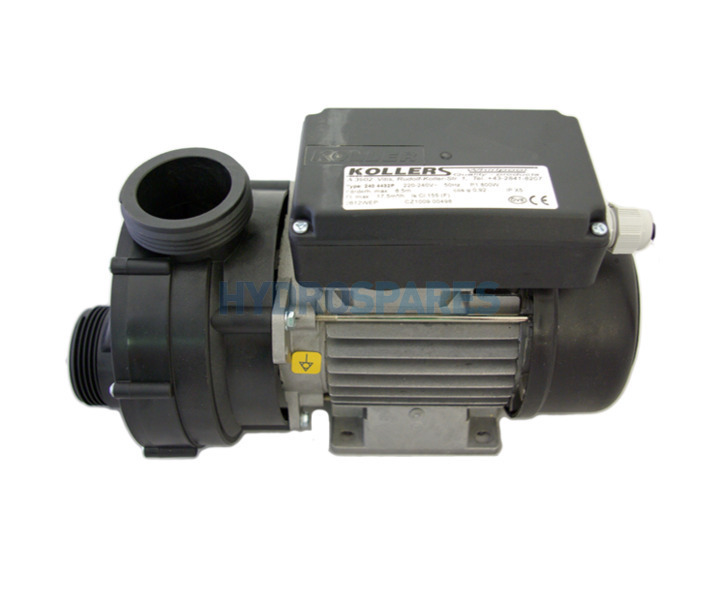 The Koller Compact pump series are compact and quiet single speed pumps. Smaller in overall dimensions than the Basic series and fitted with the compact wet ends. They are great for fitting into tighter than normal spaces and usually little or no plumbing alterations are required. 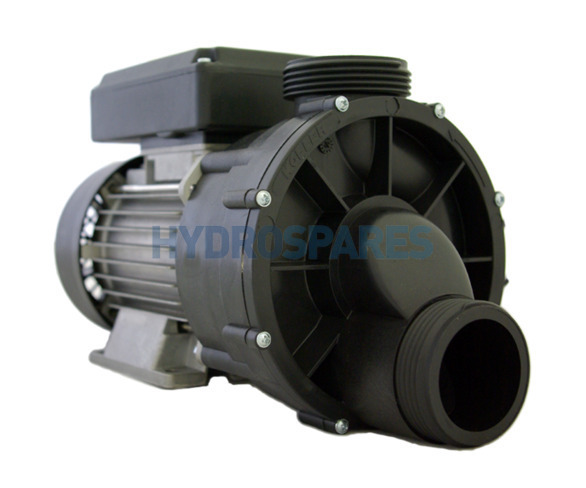 Koller pumps are more commonly used on whirlpool baths but can be found on some European and Chinese hot tubs. Can be operated via your normal top side control. 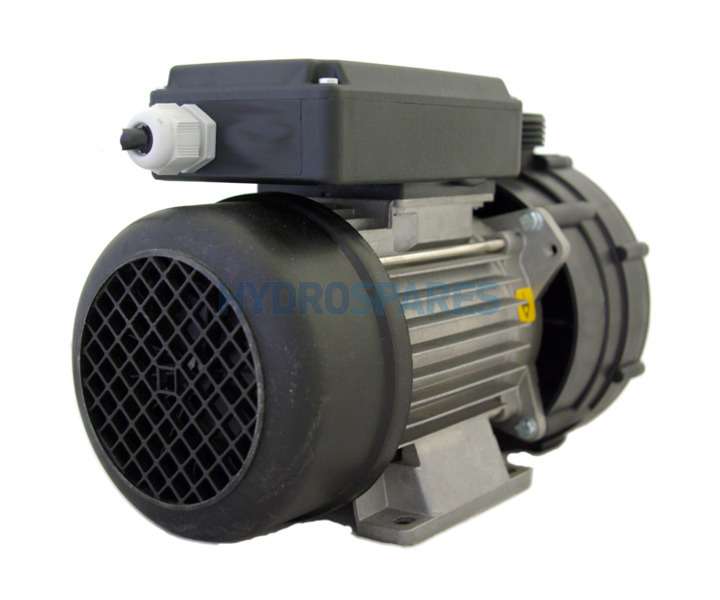 Suitable for use as circulation pump or as a boost pump on a jet circuit of 6-8 jets. Self Drain pumps draw water via the inlet situated at the bottom of the wet end front face. They will drain Via this connection to, back into the bath and down the plug hole..